Peeru Hills are located about 4 Km from Peermede is a fascinating hill station located in Idukki District of Kerala . It is as ideal place for adventure lovers. 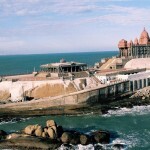 The hill station offers breathtaking view of its surrounding areas with rolling hills and a gentle breeze caressing. This idyllic hill station is a favorite haunt of trekkers and picnickers. The hill is named after Peer Mohammed, the Sufi saint, who spent his last days here. The mausoleum of the saint, the summer palace of the royal family and the residence of the Diwan situated nearby are all worth a visit. 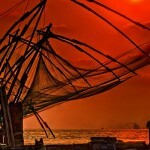 By Air– Nearest Airport is Cochin International Airport located about 180 km away. 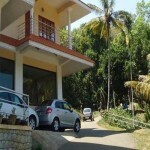 By Road– Peermede is located in Idukki district of Kerala and is located about 70 km from Idukki town. Idukki has a good road network and KSRTC buses are available to peermede. By Train– Kottayam Railway Station is the nearest railway station about 75 km . Nice article. 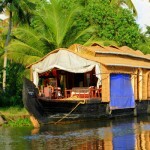 Kerala is a perfect place of natural beauty and ideal for holiday lovers. One of the most important attraction is Kalari Kovilakom. 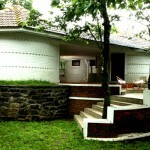 Its a well known Ayurvedic centre in Kollengode, Palakkad, some four hours from Cochin. 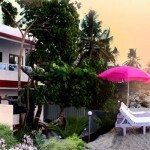 Kalari Kovilakom is a luxury accommodation option with a difference! Though you would be staying in a 200 year old luxurious palace of the ancient Vengunad Kings in Kerala, you would be following a simple lifestyle of a saint. Once a Maharani’s palace, it is now one of India’s most refined, elegant and tranquil ayurveda retreats. 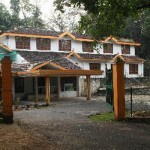 Its a combination of spa, ayurvedic hospital and an ashram.